The packaging of the 751’s was simple and nice – It came with a hard-esk pouch, your standard silicone tips, and an extension wire. 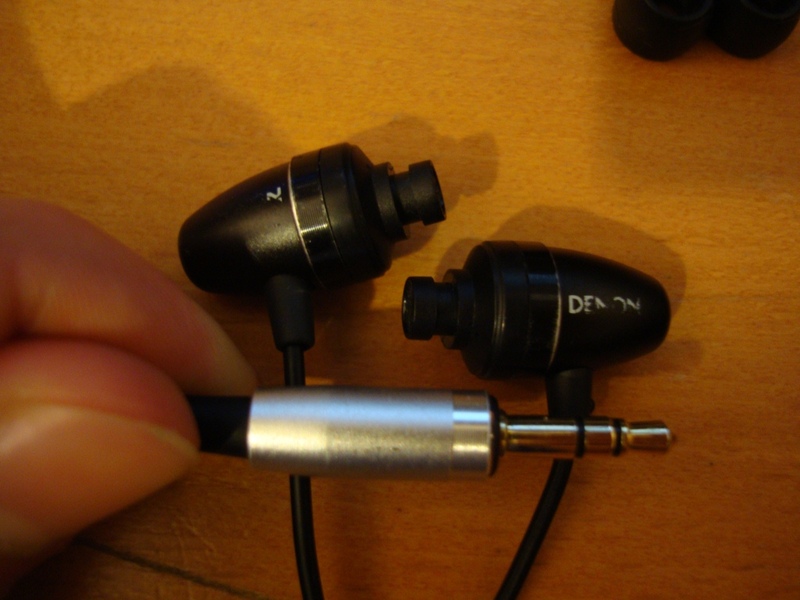 Here my first impressions were regarding the wire length – it was way too short without the extension and about the right size with the extension – with that in mind, the extension made the earphones heavy to wear, more on that later. This is what stood out for me. 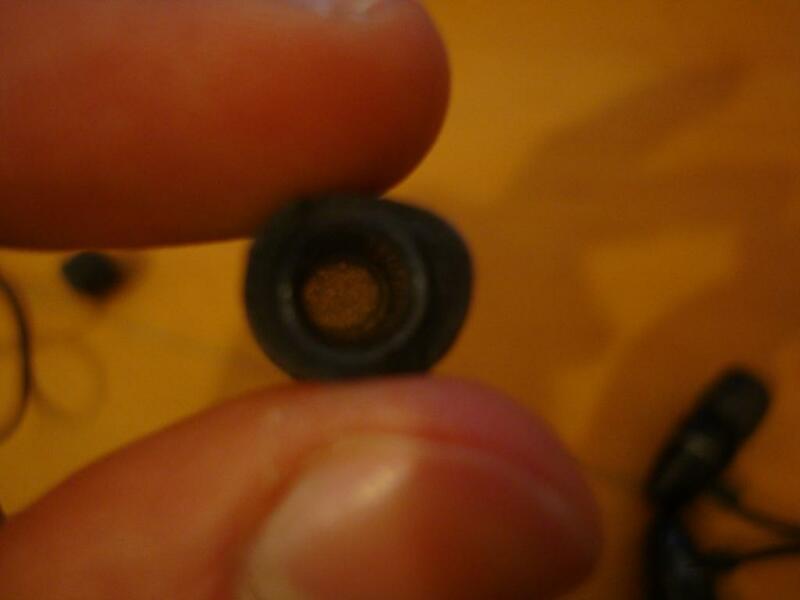 The build quality, especially of that of the wire was amazing. They weren’t too thick, they weren’t too thin, they wouldn’t tangle, and even if they would, they would magically un-tangle. 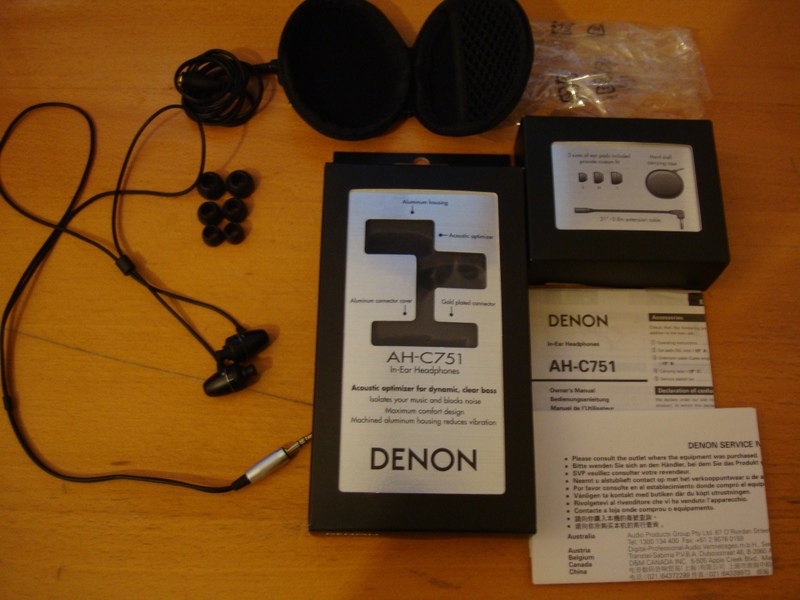 I found the build quality of these earphones great, even though the denon logo on the earphones started to fade away pretty fast with normal use. The wire used was one of the best wires I have ever used, better than the ones of the Westone 2’s even, as even they had braiding issues and tangling issues. The look of these is very nice, I found them to look like the TFTA’s, or should I say the TFTA’s to look like these. Like a space shuttle, a jet or an engine, whatever you want to picture it as, they looked nice. The comfort however was something else…due to their extension cable, it made these earphones almost want to fall out of your ears. I had to either use the shirt clip to reduce the weight that was being implied by the extension or put them over-ear so that they would be comfortable. That said comfort was without a doubt not there. 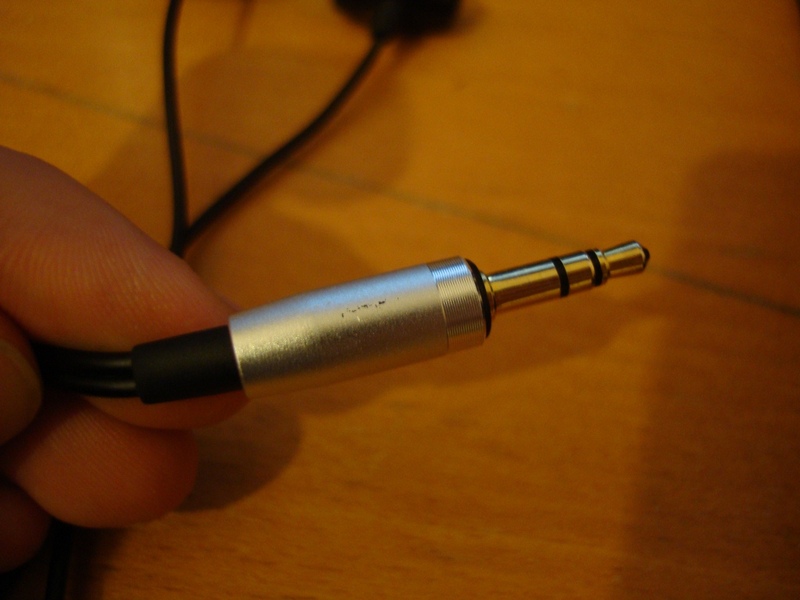 These were the main earphones I have had that I have had comfort issue with. By comfort I mean, not the actual feel in your ears, but the overall comfort, be it in your ears to carrying around. 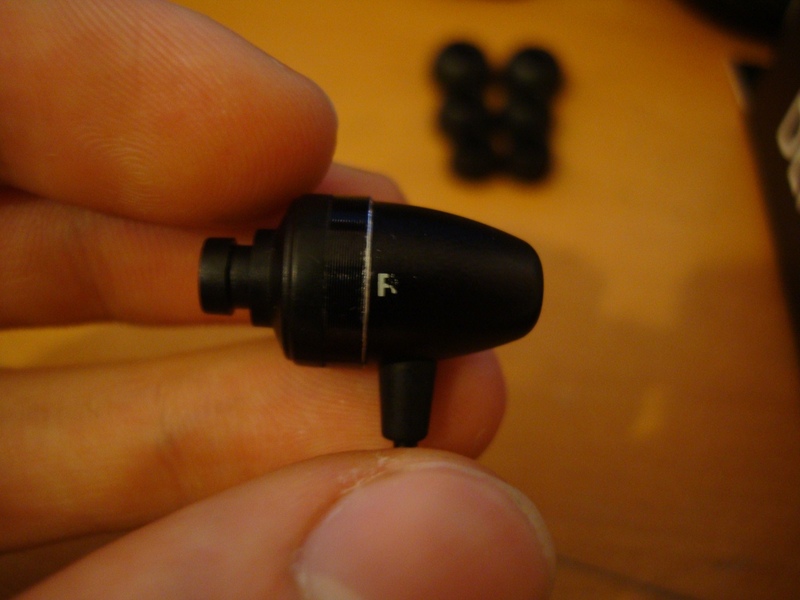 In my ears that said, once they finally stuck in, they were comfortable to wear, but due to their weight of the actual ear bud, again they felt like falling out – with comply tips I greatly improved my comfort and isolation. 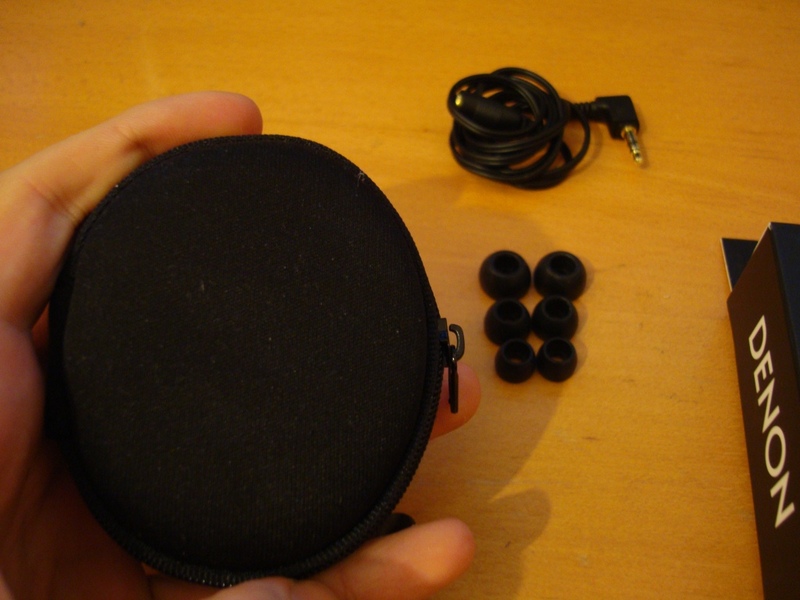 On the topic of isolation, the earphone were decent, not great but not bad either, mediocre, and satisfactory! The SQ is like the Denon 710’s and is a love hate relationship. They pack a great punch in their lows, but have much to be desired in the mids and highs. With that in mind, if you’re into something a bit darker, then these do the job just great.